Need a place to stay? 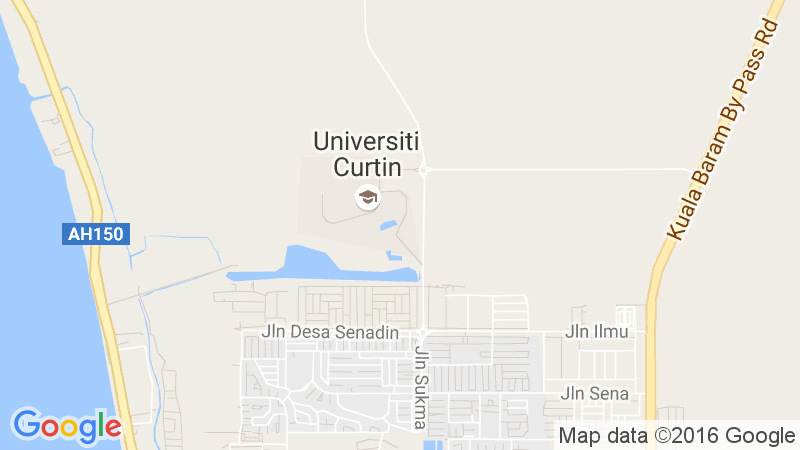 Curtin Malaysia can help you find accommodation either on or off our campus. Safe, comfortable and modern accommodation is available to suit a range of budgets. Curtin Sarawak currently has four student accommodation options: Lakeside Apartments I & II (within the campus); Curtin Village, Curtin Villa and Curtin Water I & II (in the immediate neighbourhood).